Bangalore is popular for its advancements and gardens. Even though the city is a hub for most popular IT firms, the cultural and heritage that the city preserves is impeccable. The vastness of the city is filled with mind-blowing and serene places that attract thousands of tourists all over the world. There are numerable places that one must near Bangalore. 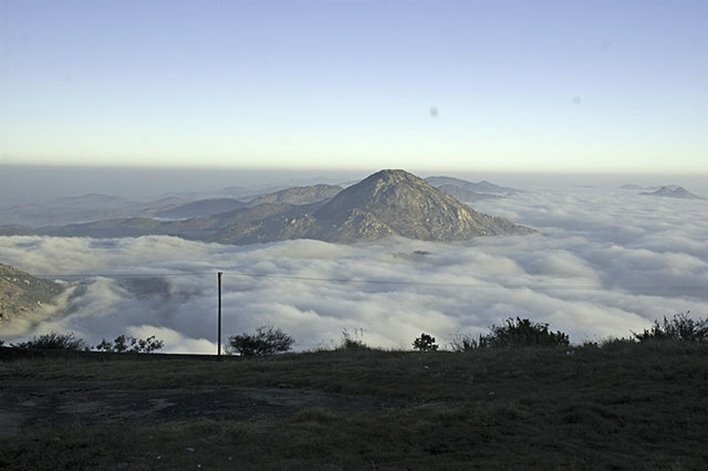 Nandi Hills is an interesting trekking point in nearby Bangalore, visited by people around the world most often. The hills are very popular for the serene beauty and the immaculate beauty of a sunrise. The Yoganandeeshwara temple in the hill has an enticing statue of Nandi. The hillock is famous among adventure buffs and nature lovers. 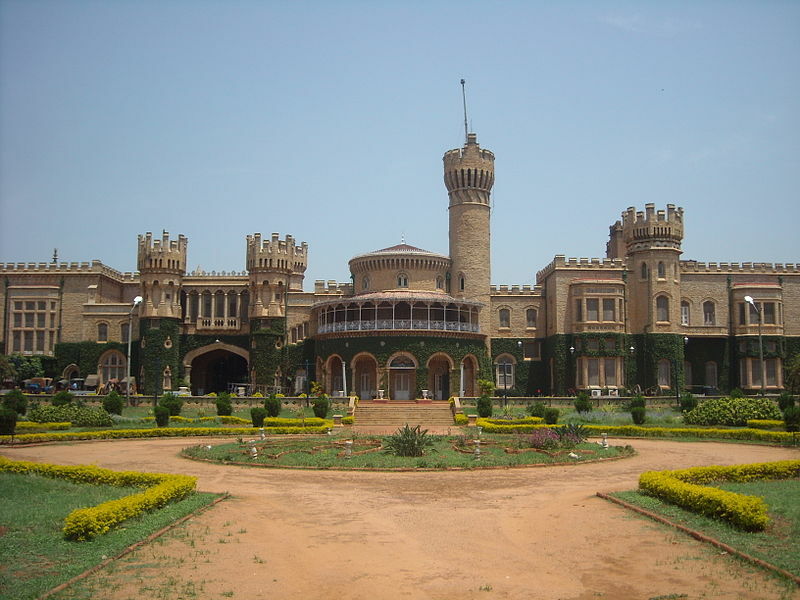 The major attractions of the place include Tipu’s Summer Palace, Nandi Temple, Tipu’s drop etc. A spectacular hill station near Bangalore with the striking rocky hills and the lush green forests surrounding the elegant temples on the hillocks is worth your while. Devarayanadurga place is famous for the spring Namada Chilume, which is sacred and the birth of the River Shimisha and the river Jayamangali. The place is an abode of various temples. 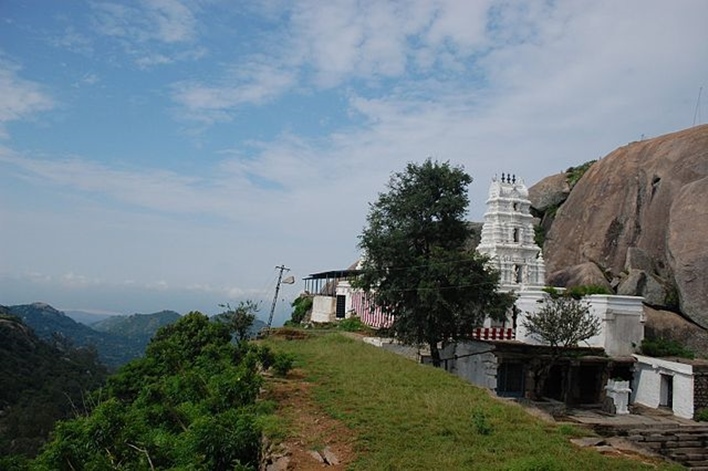 Lakshmi Narasimha Swamy Temple and Giri Pradakshina are some of the famous temples on the hill. The toy land of Karnataka is an incredible place to visit near Bangalore. Channapatna is quite famous for the wooden toys and the impeccable art and craft collection of assorted toys. The place is in Ramanagara, near Bangalore. The toys and other show pieces are made from ivory wood and painted with vegetable colors. The specials collections make the place famous among the art lovers. Ramanagara is an ideal spot for adventure lovers. The hillock area has a fantastic appeal. The city has amazing trekking spots and hiking. The city is known for silk and weaves. The city has beautiful temples and caves. The place is an interesting spot for bird watching, rock climbing etc. 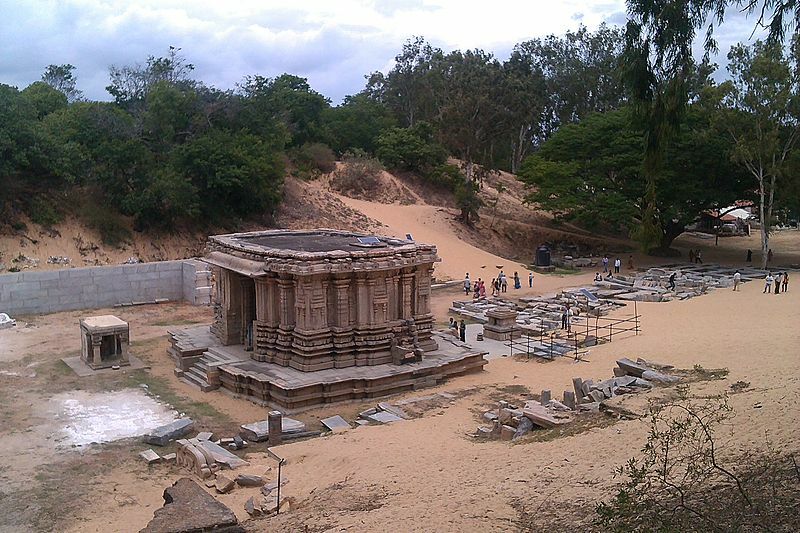 Ramanagara is a place of seven hills and is famous for the flawless beauty. The huge rocky terrain is an ideal landscape to enjoy trekking. Bheemeshwari is in Mandya district in Karnataka. The place is on the banks of the river Cauvery. Two waterfalls nearby are the Mekedatu falls and the Shivanasamudra falls and a perfect spot for eco-tourism. Wildness in the area is booming and is an ideal forest to spend time watching the exotic flora and fauna. The variety of fish called Mahseer is only seen here and hence the name ‘Angler’s Paradise’. Many fishing enthusiasts visit the place to witness the fish. One can enjoy boat rides in the river Cauvery as well as fishing camps. The Doddamkalli nature camp is also an enjoyable spot to enjoy water sports. Sangam is another picnic spot to enjoy, where one can see deer, tigers etc. The golden city of Kolar, near Bangalore, is the gateway to Tirupati temple. The historical city is famous for its legendary tales linked to Ramayana. The major attraction includes Someshvara Temple, Kolaramma temple, Kotilingeshwara temple, Bangaru Tirupathi, Budhikote, Kolar Gold fields and, Chikka Tirupati Virupakshi. The Antaragange exploration is an acclaimed for trekking and hills. Madhugiri is in Tumkur district and is stated as Educational District of Karnataka. Madhugiri is the highest monolith in Asia. The breezy touch as reaching on top of the mountain is soothing the panoramic view is spectacular. The steep climb is quite moderate to climb. The rock step cuts are easy to climb. 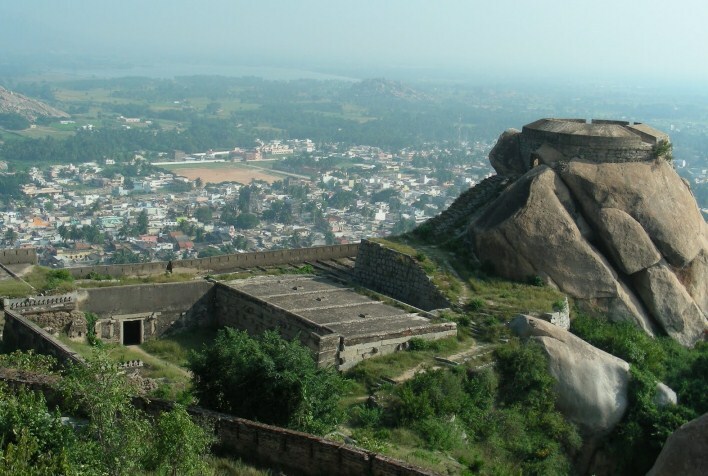 The Madhugiri Fort is a magnanimous fort, whose remains are still breathtaking. A town located on the left bank of the River Cauvery (Kaveri) which is desert-like. There were a group of temples, which got buried under the sand. The city is famous for temples and is partially submerged in the sand. Pathaleshwara temple, Vaidyanatheshwara temple, Arkeshwara temple, Keerthi Narayana temple, Maruleshwara temple, Tirumakudal temple, Mallikarjuna temple and somanathapura are the famous temples here. Beaches, Palm trees, and blue sea – that is Gokarna for you. Enjoy the breathtaking beaches with an array of palm trees lined up. Mahabaleshwara temple is one of the famous temples. Beaches and trekking are the best way to spend in Gokarna. The calm and serene beaches are famous. The secluded beaches are a major tourist attraction. 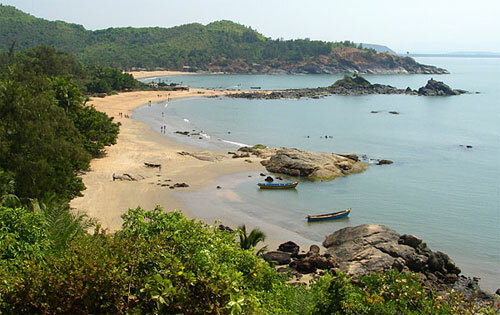 Gokarna is located on the banks of Arabian Sea and famous as a Hindu pilgrimage town. The glorious ruins of the Hoysala architecture can be discovered here. The sparkling collection of sculptures, shrines and temples make the city a spiritual center. Hoysaleshwara Temple, Belur, Basadi hall and Kedareshwara temple etc. are the major attractions of the place.